Results from a much-anticipated clinical trial suggest the lower the blood pressure, the better the outcome. In a recently released study, there were 26 percent fewer deaths and 38 percent fewer cases of heart failure among hypertensive patients who achieved lower blood pressure readings. The SPRINT trial was the largest study to date to compare people who kept their blood pressure at the currently recommended levels of 140/90 to people who dropped their measurements to below 120/80. Specifically, the research focused on systolic blood pressure, the top number in blood pressure readings (140 vs. 120 in this case). 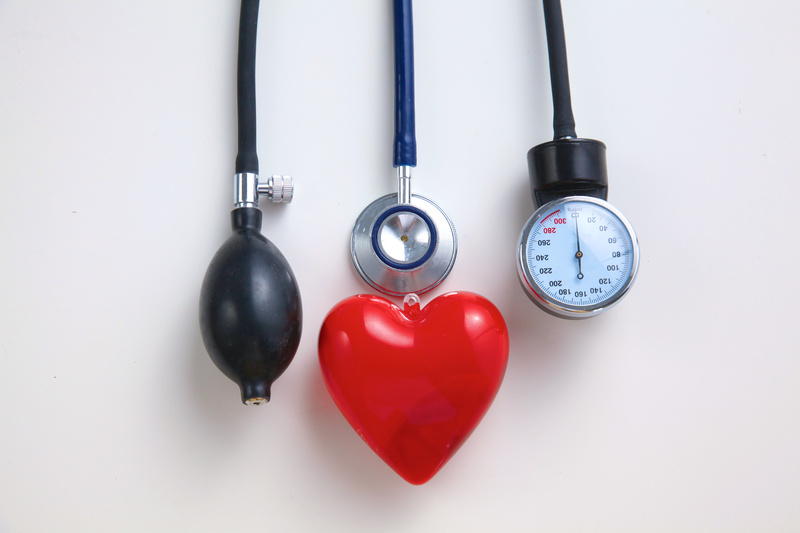 Systolic blood pressure indicates pressure being placed on blood vessels when the heart contracts. The SPRINT trial included 9,361 people 50 years old or older with a systolic blood pressure of 130 or higher and at least one additional risk factor for heart disease. Researchers randomly divided the participants into two groups – one where blood pressure was controlled to current guidelines and the other was kept below 120. The study was supposed to last until 2017, but the U.S. National Institutes of Health ended the study in September after researchers announced they already had “potentially lifesaving” results. Scientists from the American Heart Association unveiled the findings this week, and the results were published simultaneously in The New England Journal of Medicine. The trial revealed that a target systolic blood pressure of 120 reduces the rate of death, heart attack, heart failure and stroke by about 25 percent compared to the current recommended target blood pressures of 140 (for people under 60 years old) and 150 (for seniors). Diabetics were not included in the trial. High blood pressure is the leading risk factor for heart disease, stroke, kidney failure and other health problems, according to the NIH. 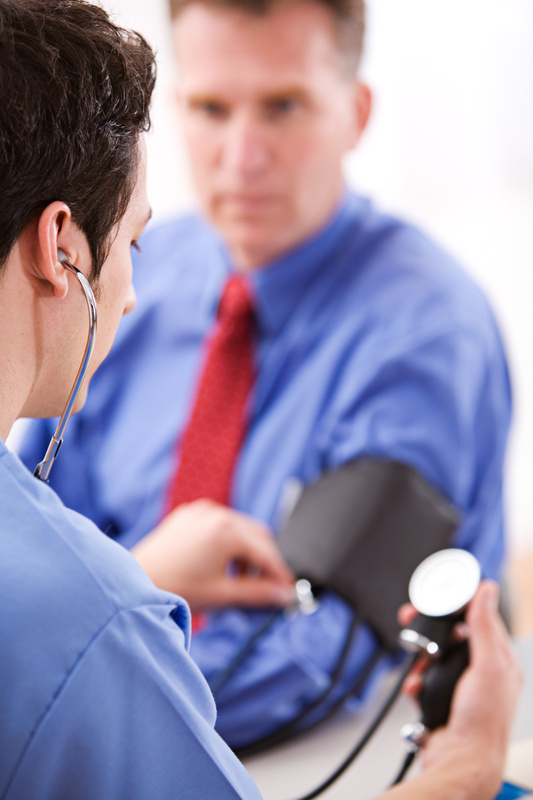 An estimated 1-in-3 Americans has high blood pressure. Dr. Hasan tells his patients the biggest drivers of high blood pressure are being inactive and sodium intake. He suggests exercising regularly, and limiting processed food intake. A joint panel of members from the AHA and the American College of Cardiology will now consider the results as it revises its blood pressure control recommendations, which are due in the fall of 2016. All Issues > The Heart Edition > Could lowering current blood pressure target save lives?